WGFestival: THE BUSINESS is on Saturday, March 19. This day in the festival focuses on your career in the screenwriting trade.  Click me for all the details on how to enter to win a meeting at WME, Golden Tickets to all of our events, and an opportunity to get your script read by our group of industry insiders. Because of the overwhelming interest in the pitch competition, the deadline to enter has been extended to Tuesday March 15 at 11:59pm PST. THE GREEN TRUCK and HOMEBOY INDUSTRIES will be on hand, if you get hungry.